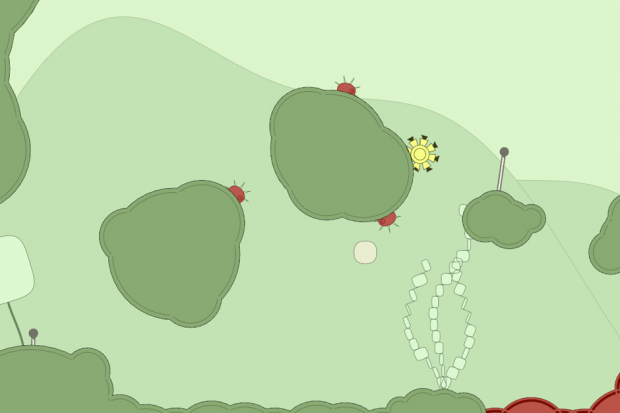 A good music-based video game can be hard to come by. Sure, there were countless iterations of Guitar Hero and Rock Band, but that entire karaoke-lite genre is nearly dead, pushed to an early grave by overeager game publishers who assumed everyone wanted to drop $200 on a new set of plastic drums every 12 months. Fortunately, the music game is making a bit of comeback, thanks in large part to Sony. Three new/upcoming games in particular stand out, each with a refreshing emphasis on using ambient and electronic sounds as part of the game, rather than asking you to mime along (yet again) with old classic rock tracks. 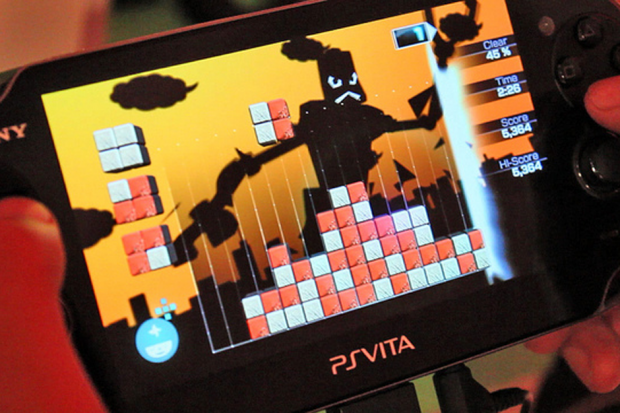 One of the most-anticipated upcoming games for the handheld Sony PlayStation Vita, Sound Shapes mixes an old-school jumping-and-dodging platform game with a simple music sequencer. 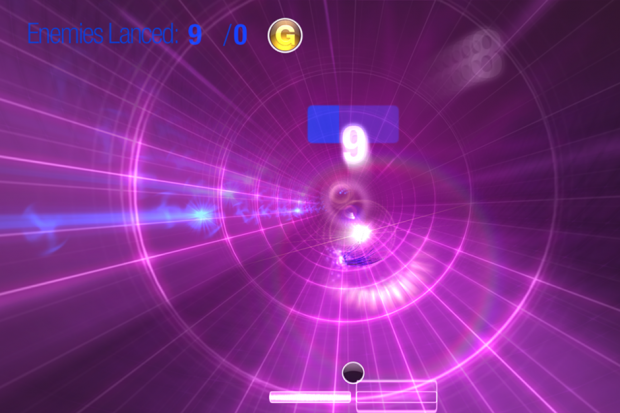 Levels are called ‘records,’ and in each, your bouncing ball icon collects different beats, loops, and samples, each of which slots into place as you play (and playing the levels differently can create very different-sounding tunes). A quirky little indie project coming to the PlayStation Network as a download-only game, Dyad calls itself an abstract racing game. It feels a lot more like twitch music games such as Rez, or even classic vector-art arcade games like Tempest. That’s because your little on-screen cursor flies down an infinite tunnel of light and shapes, spinning 360-degrees around the screen while hitting some targets and avoiding others and creating an on-the-fly soundtrack as you go. This was one of the cooler games for Sony’s original PSP handheld, and we were pleased to see a new, updated version hit just as the PlayStation Vita was launching a couple of months ago. Lumines is a bit of a guilty pleasure, taking the block stacking puzzles that go back as far as Tetris, and mixing in 30-plus tracks from LCD Soundsystem, the Chemical Brothers, Air, and others. Lumines: Electronic Symphony is available now. 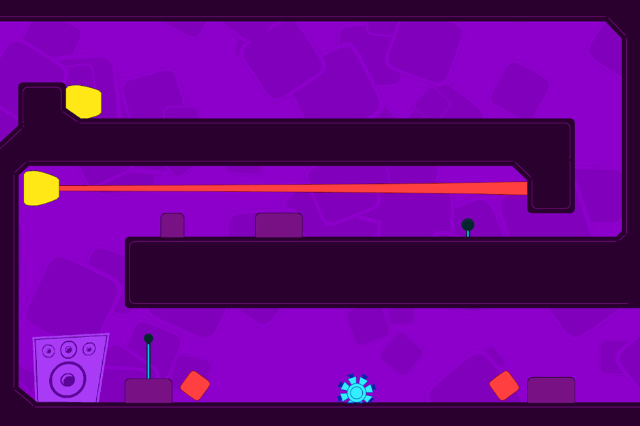 Dyad and Sound Shapes are expected within the next few months.